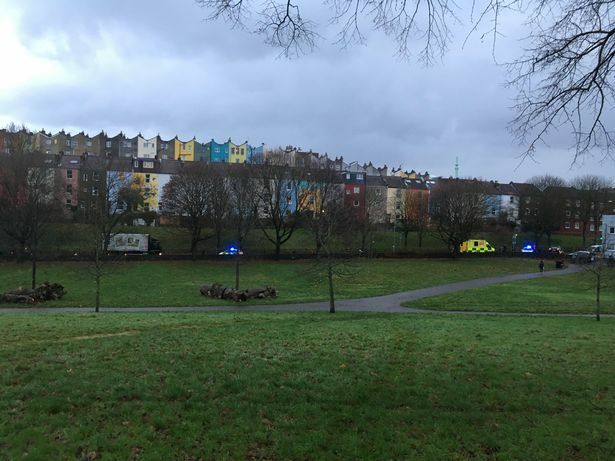 St Luke’s Road, running alongside Victoria Park, was closed to traffic this morning (5th December) while emergency services attended a road traffic collision between a car and a motorbike. The police later reported that the motorcyclist was taken to hospital as a precaution. Next Post:How age-friendly is Bristol – and Totterdown?